The cost of 1 years storage from the 1st April 2019 is £432 this is inclusive of VAT. 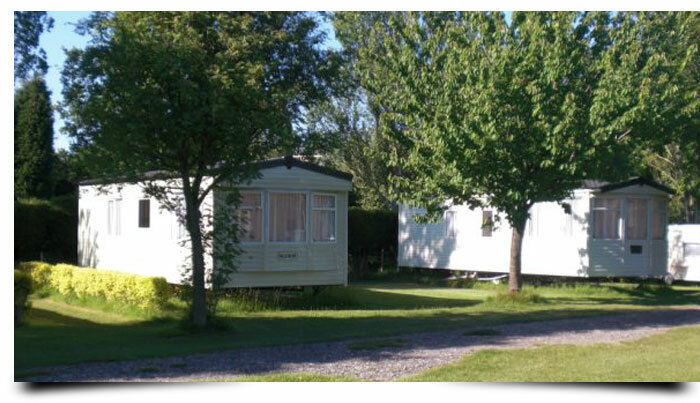 22 weeks @ £6 per week while the park is closed for winter £132. 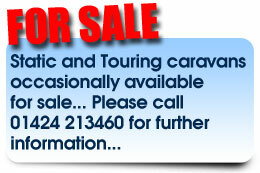 Caravan storage is payable yearly or monthly but MUST be paid in advance. Park fees payable as per 2019 brochure when caravans are in use. One months notice must be given if storage space is no longer required. Booking early for bank holidays and school holidays is always advisable as storage of your caravan on the park does not guarantee you a pitch. At least 24 hrs notice is appreciated. There is a £10 cancellation fee for any reservation which is cancelled less than 48 hrs before the day of arrival. General rules written around the park and in our brochure must be adhered to. All caravans are left their owners own risk. The park is attended 24 hrs a day and CCTV cameras are situated on the park.